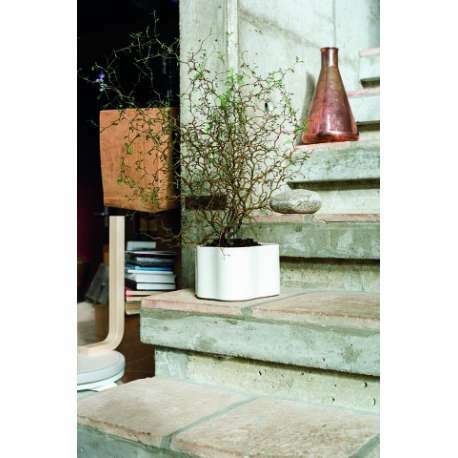 Buy Artek Riihitie Plant Pot, 1937 - The biggest stock in Europe of Design furniture! 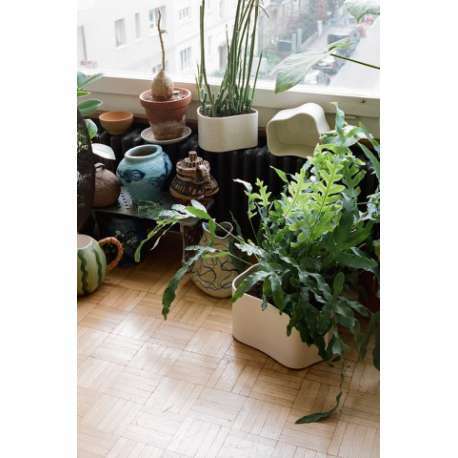 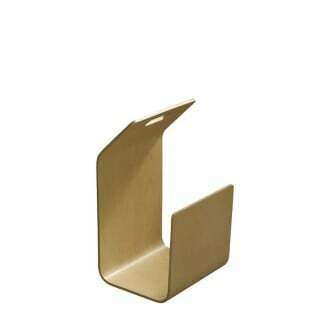 The Riihitie plant pots were initially created by Aino Aalto around 1937. 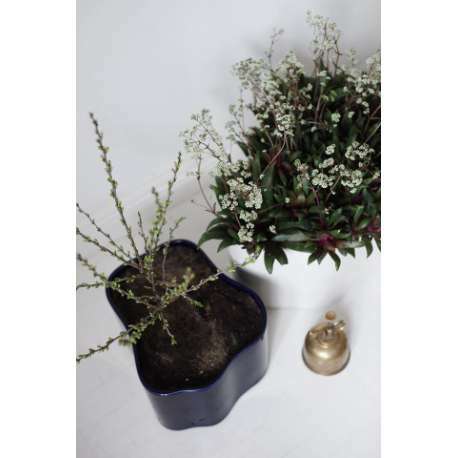 She used on the terrace of the family home in Helsinki. 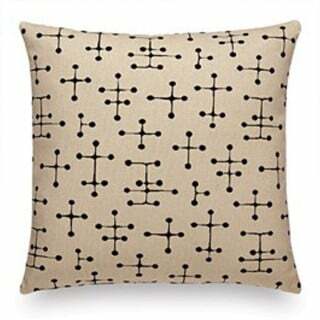 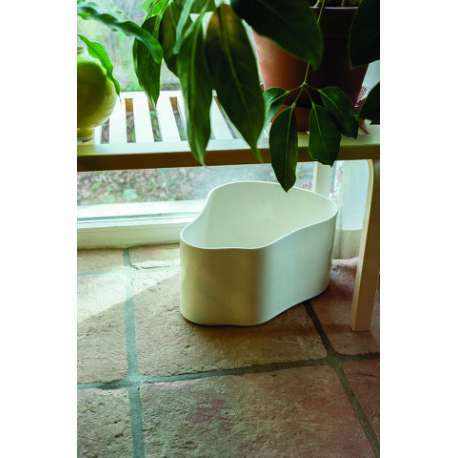 Although they were presented at the Paris World Fair in 1937, they never went into serial production. 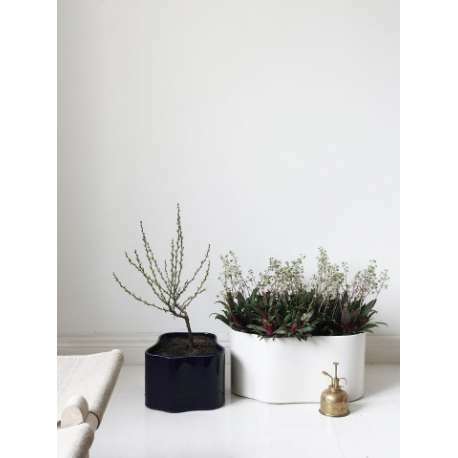 For the celebration of Finland’s 100th birthday in 2017, Artek relaunched the ceramic planter named after the street address of their original setting. 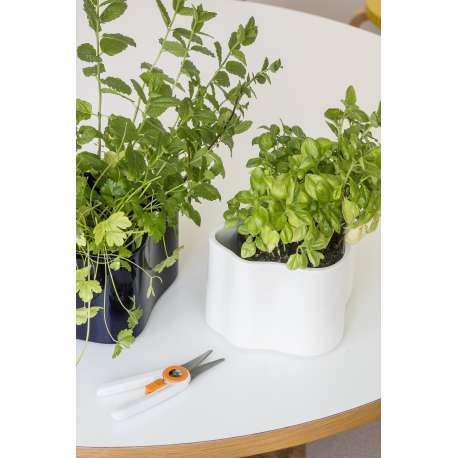 The Riihitie plant pots are still handcrafted. 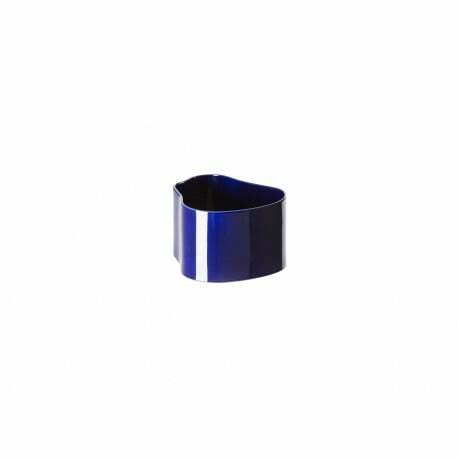 The blue and white colour are inspired by the ceramic tiles of the family’s summer retreat on the Finnish Island Muuratsalo. 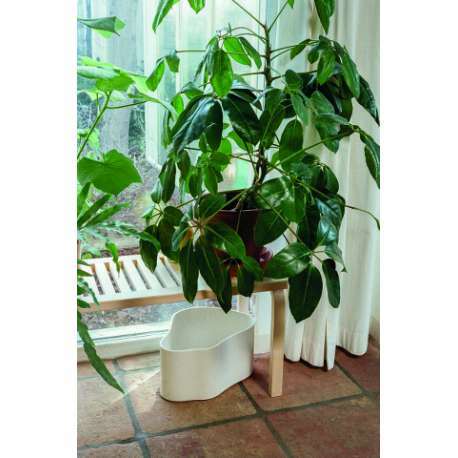 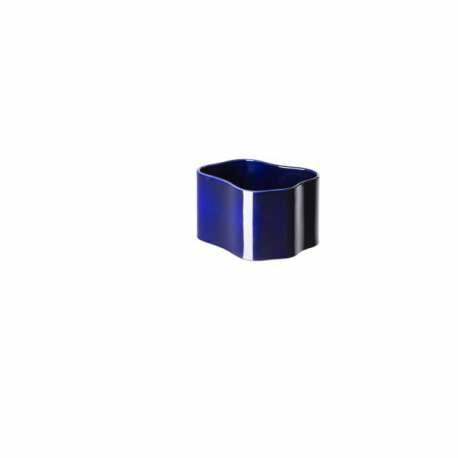 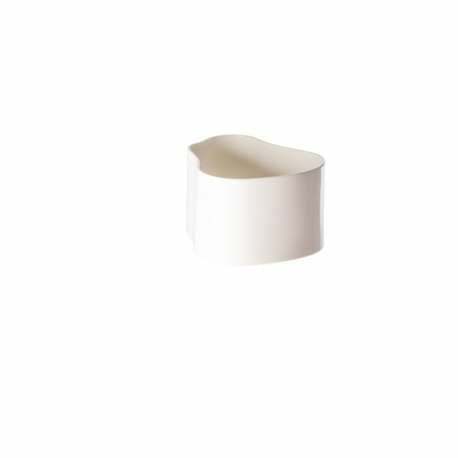 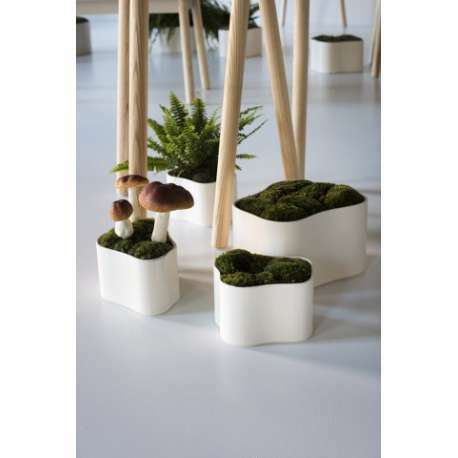 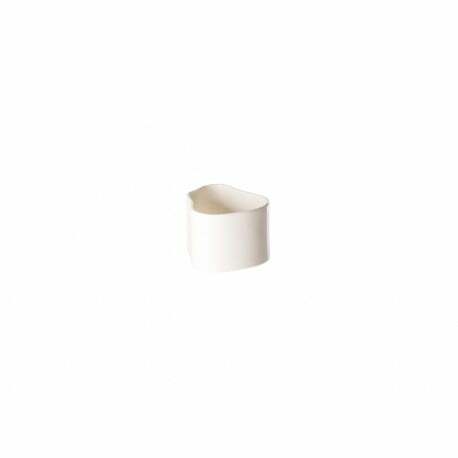 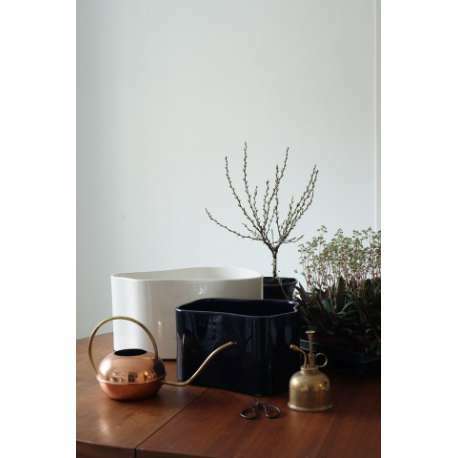 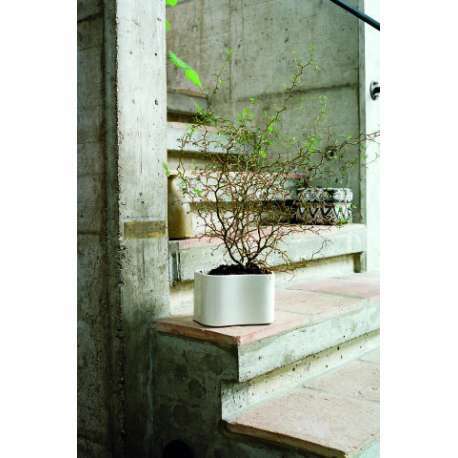 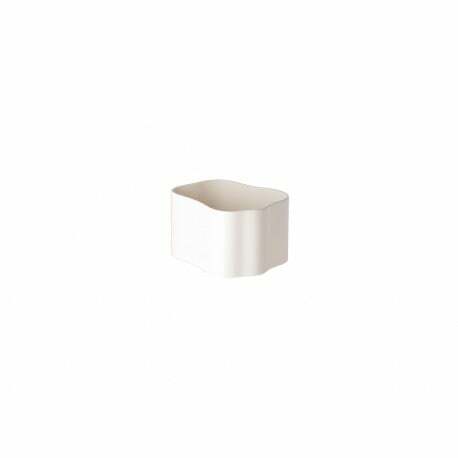 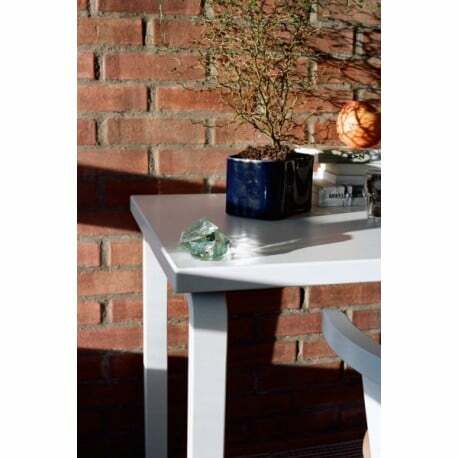 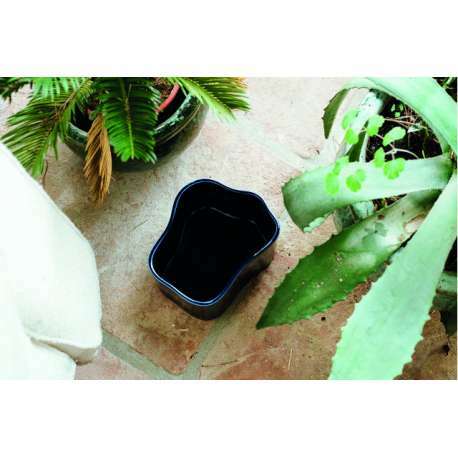 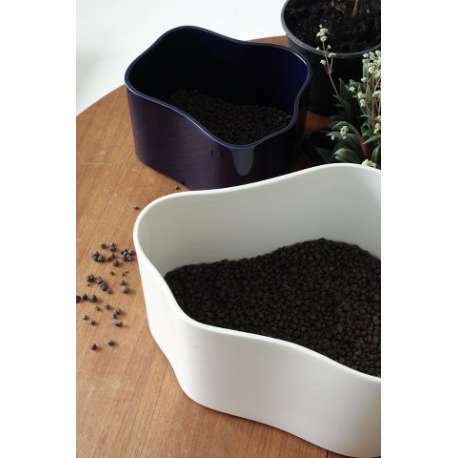 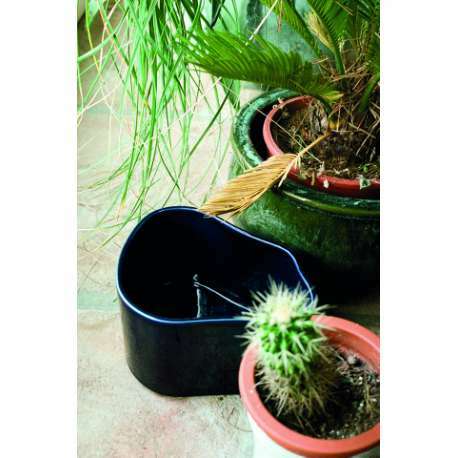 Produced in three sizes for indoor use, the plant pots are available in white or blue.